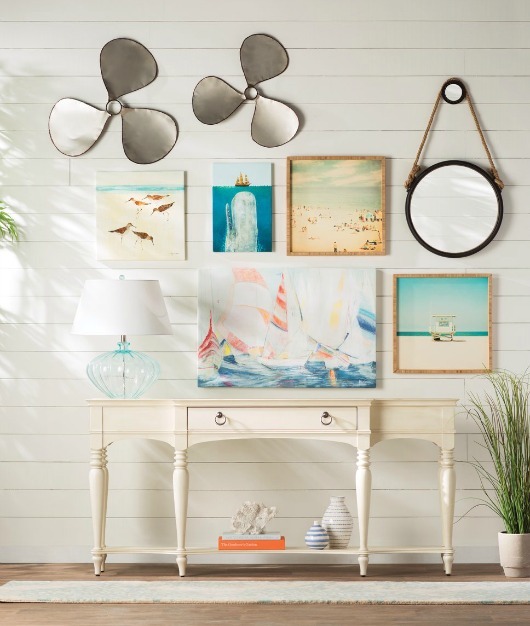 Set the tone of your home with a well thought out entryway. 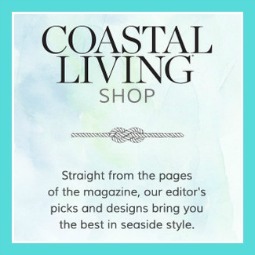 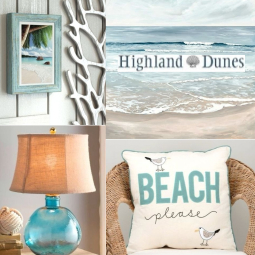 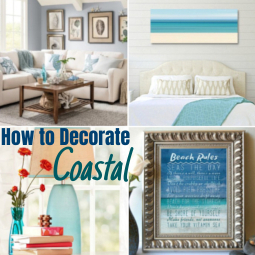 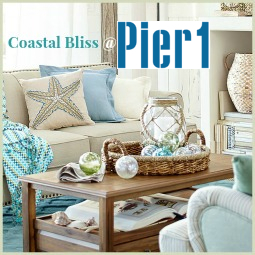 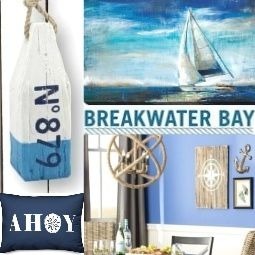 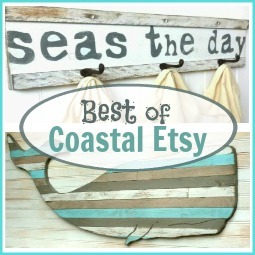 Here are six inspirational Coastal Entryway Designs from Wayfair. 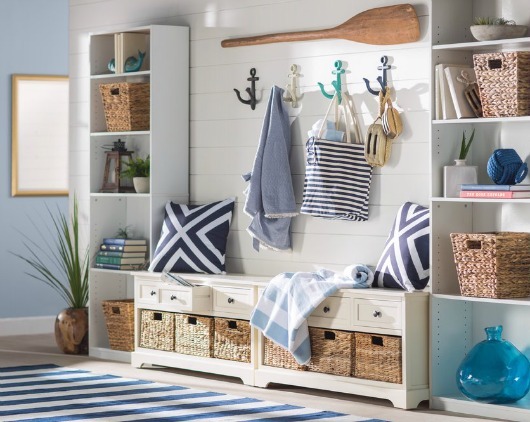 Coastal entryway design with plenty of storage. 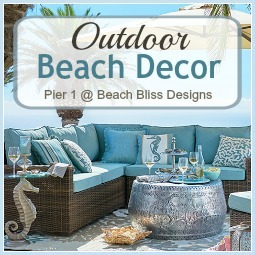 The storage benches come in a variety of different colors. 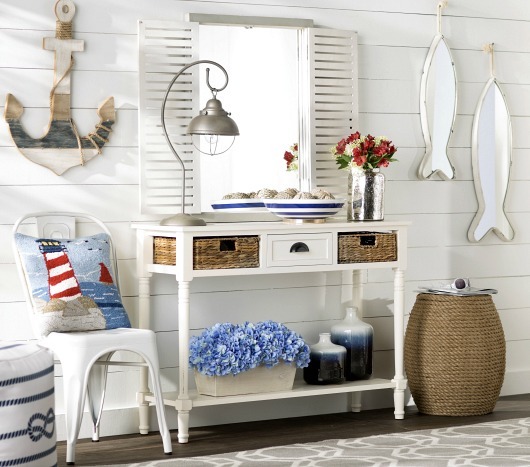 Small coastal entryway idea with a desk and anchor wall rack. 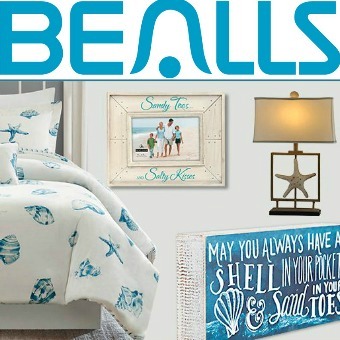 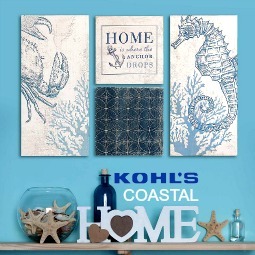 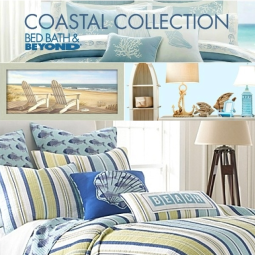 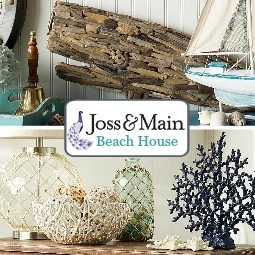 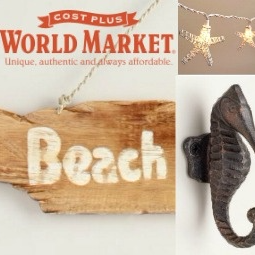 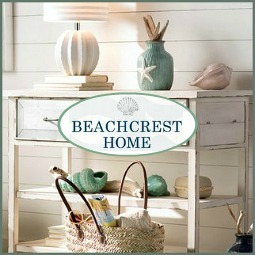 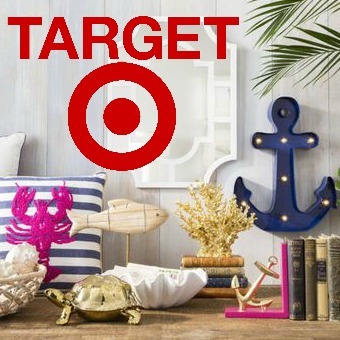 All items are from Beachcrest Home. 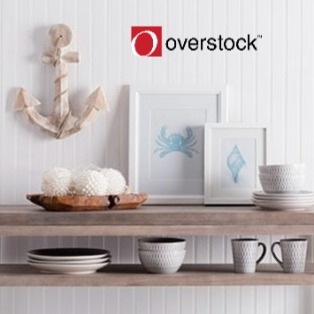 The cute desk comes in 9 different colors. 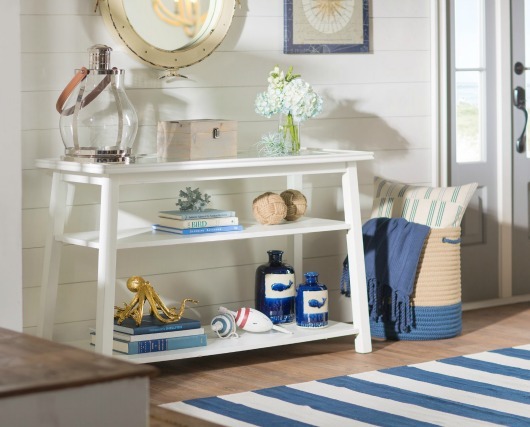 Defining the entryway with a formal console table. 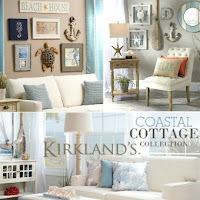 Entryway design with a Coastal Gallery Wall as the Focal Point. 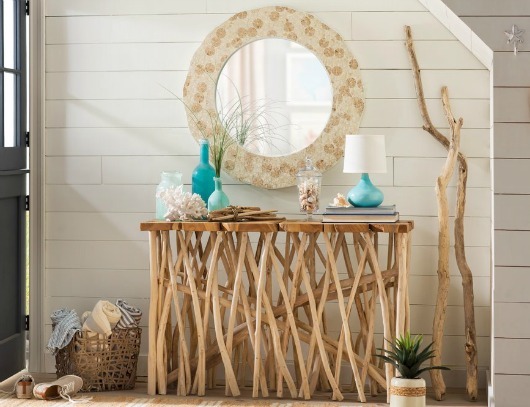 Driftwood Inspired Entryway with Large Mirror by Beachcrest Home. 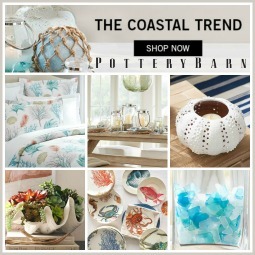 Click on the link above to shop this look. 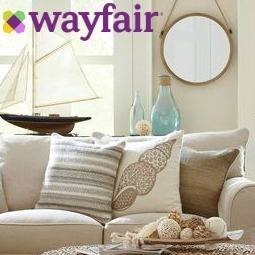 It is definitely practical to have a mirror by the entry.